We’ve made wider, important changes to our print and online content to enhance the value of exclusive, insightful, discerning content we create every day. Support valuable editorial content by becoming a member of our Credit Club - register for free or choose a paid plan. Only three out of 17 water suppliers in England and Wales had their business plans approved by regulator Ofwat. All water companies had to submit plans to cut bills for millions of consumers over the 2020-25 period, while reducing leaks and helping vulnerable customers. 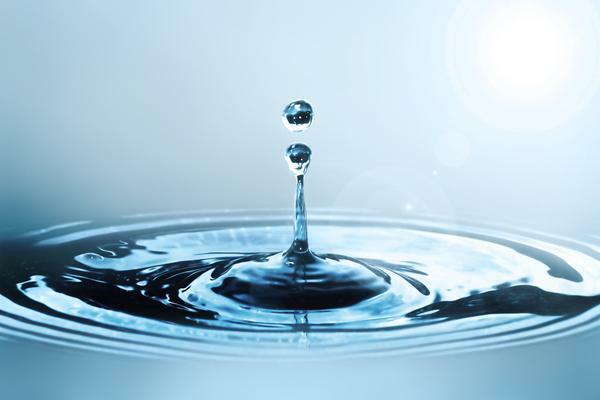 Plans from Severn Trent, United Utilities and South West Water were approved. The rest have been told to go back to the drawing board. In the coming months, the remaining water companies will have to strengthen their plans so they too deliver for customers. Four companies – Affinity Water, Hafren Dyfrdwy, Thames Water and Southern Water – have the most work to do in order to meet Ofwat’s requirements. Severn Trent has pledged to cut customers’ bills by an average of £18 a year in real terms by the 2024-25 financial year as part of its business plan. United Utilities has proposed a £43 cut, while South West Water’s planned cut is £73. Ofwat chief executive Rachel Fletcher said: "We have challenged all water companies to deliver more for less for customers over the next five years. "Three companies have already stepped up to the mark with high-quality plans and stretching commitments to customers for the next five years. "The rest of the sector now needs to meet this high standard so that customers across the country get better and more efficient services."